Tag Archive | "east london"
The 25-year-old left Shakhtar Dontesk at the end of the season and the London Stadium club believe they can bring him in before the summer transfer window slams shut. West Ham are growing increasingly confident of landing free agent Bernard, most recently of Shakhtar Donetsk, according to journalist Lee Clayton, as Manuel Pellegrini sets about further improving his creative options. 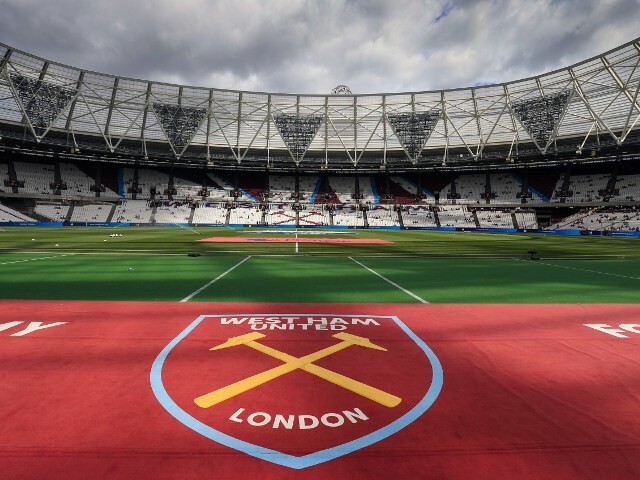 The diminutive midfielder has 14 caps for Brazil and can play either out wide or through the middle and his arrival would be yet […] The post Arrival of 14-capped reported target would surely see Antonio leave West Ham appeared first on Moore Than Just A Club . Poll: What would you do with Robert Snodgrass? Posted in ClaretandHughComments Off on Poll: What would you do with Robert Snodgrass? Frank Lampard’s first game at Pride Park as Derby County boss ended in a comfortable 3-0 win over Premier League Southampton on Saturday afternoon.